It’s a Wednesday, it’s a hump day! 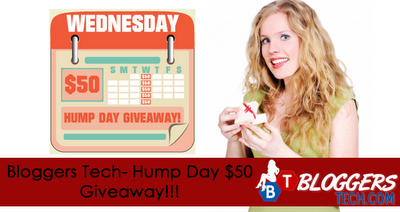 It’s a great week to start a giveaway here at Bloggers Tech! I was busy with work and everything, and I didn’t noticed that I was not able to notice that I was able to join some giveaways. Anyway, for this week we have the email subscription. This means that you have to subscribe to 25 BLOGS in order to join and get a chance to win $50 in just one day! You can only join this on one blog. There will be a maximum of 32 entries ONLY. We reserve the right to remove fraudulent entries. Use only one name and email address for quicker validation of entries if you fail to subscribe AND confirm your subscription to any one blog, your entry will automatically be disqualified. All the sponsors will check their feed subscriptions to validate the winning entry. please do not forget to write Bloggers Tech referred you since it is a mandatory entry. You must complete the first 2 tasks for 26 points before the others are enabled, and for all your other entries to count. Also, this giveaway is open all-day Wednesday, from April 4th, 12:01am EDT to April 4th,11:59pm EDT (April 4th, 12:01pm Philippine time to April 5th, 11:59am Philippine time). Below is the form where you could enter the contest! 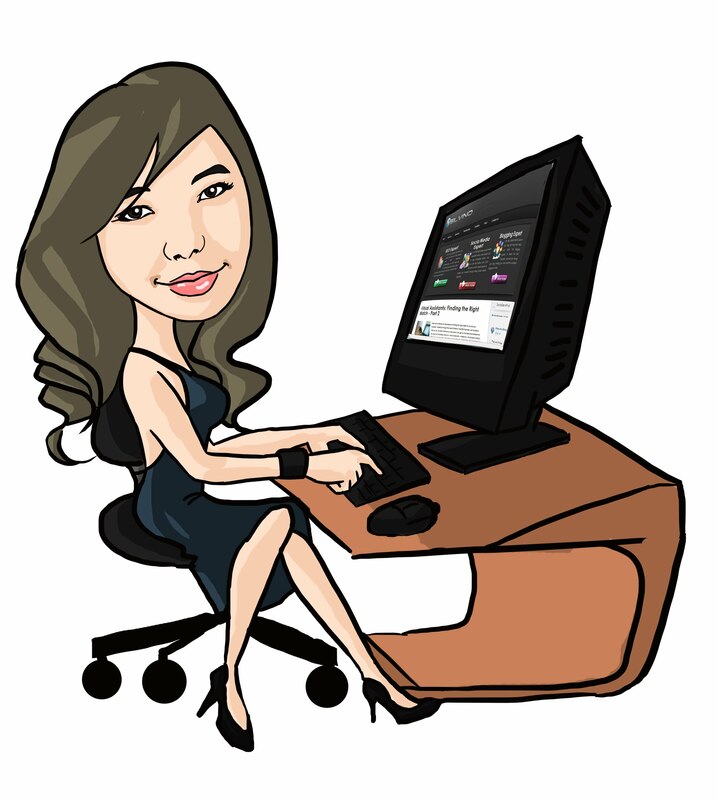 put Bloggers Tech as the blog who reffered you or the blog where you join the giveaway. Good luck! Enjoy and please do come back more here in Bloggers Tech to get and win more giveaways!